Do you have a few extra belongings cluttering your space? Need somewhere safe to store some of your extraneous valuables so your little ones don’t get to them? Want to house excess furniture until you get into a bigger place? Whatever your needs are, consider renting a storage unit from the best storage facility in Capitola, JD Mini Storage. We offer secure and safe self-storage units for students, businesses and homeowners throughout the Capitola area. All of our units are 10 feet high and at ground level, so you don’t have to worry about hefting things upstairs or having to fit tall items into short spaces. Our on-site managers, electronic keypad access, and gated property ensure your items will be safe and secure with us. We offer customized billing and payment options for your convenience, and there are no hidden fees. Plus, after the first full month's rent if you choose to leave, any prepaid, unused rent is refunded with 10-days notice of move-out. You’ll love our storage facility, and your schedule will love us, too, because our gate is open every day from 7:00 a.m. to 7:00 p.m. 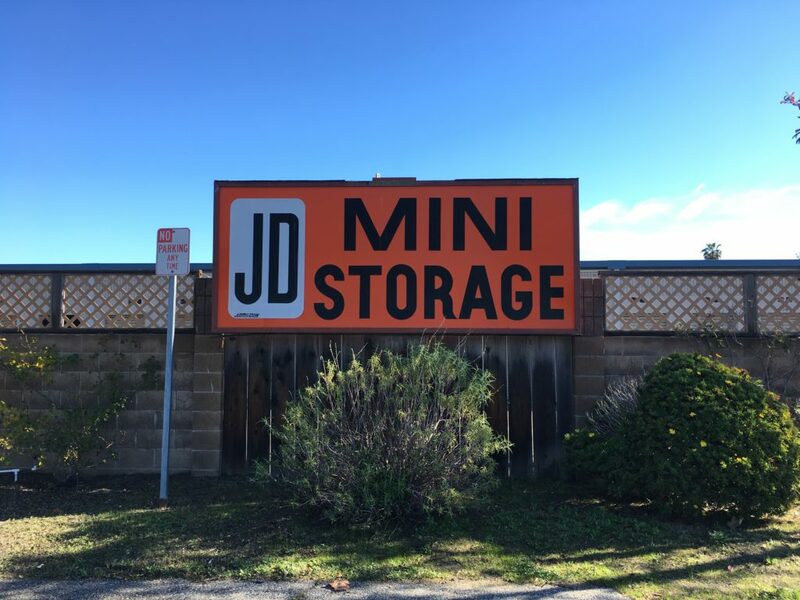 Whether you’re looking to store your belongings for a few months or a few years, JD Mini Storage is Capitola’s best option for a secure and convenient storage facility. Contact JD Mini Storage today at 831-462-1910 for storage unit availability, pricing, and to answer any other questions you may have. You can also review out frequently asked questions about storage in Capitola. If you’re driving from the west, take CA-1 S until you get to the 41st Ave exit. Turn right onto 41st Ave once you get off the highway, then take the 1st left onto Gross Rd. You should see our facility straight ahead. If you’re coming from the east, take CA-1 N until you reach the 41st Ave exit for Capitola. Turn left onto 41st Ave, then turn left onto Gross Rd. You’ll see our facility straight ahead.